Did you know that there is scientifically engineered meditation audio technology that has been proven to quickly & safely ease your brainwaves into an advanced state of deep meditation? And that, the level of meditation achieved from this super meditation sound technology normally takes decades of meditation to achieve? 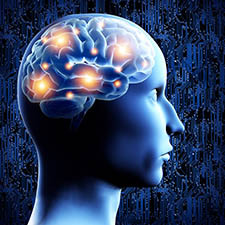 Its true, one of the most interesting fields of neuro-scientific brain research is called “brainwave entrainment”, and the implications for the everyday meditation practitioner, from beginner to advanced, are profound. Did we mention this super advanced meditation audio sounds amazing! What is the most advanced meditation product available on the market today? EquiSync®. 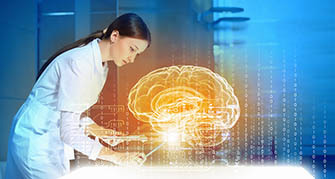 With its design based on 1000’s of scientific studies, EquiSync® is at the forefront of brainwave synchronization research. It is designed to multiply your meditation experience, allowing easy access to the limitless benefits of meditation much faster than the traditional route. There are hundreds of thousands of satisfied EquiSync® users all over the world, and you can join them! How does this powerfully advanced EquiSync® meditation sound technology work? There are a number of techniques available, from the standard binaural/monaural beats, isochronic tones, to more advanced & robust methods which are found exclusively in EquiSync®.